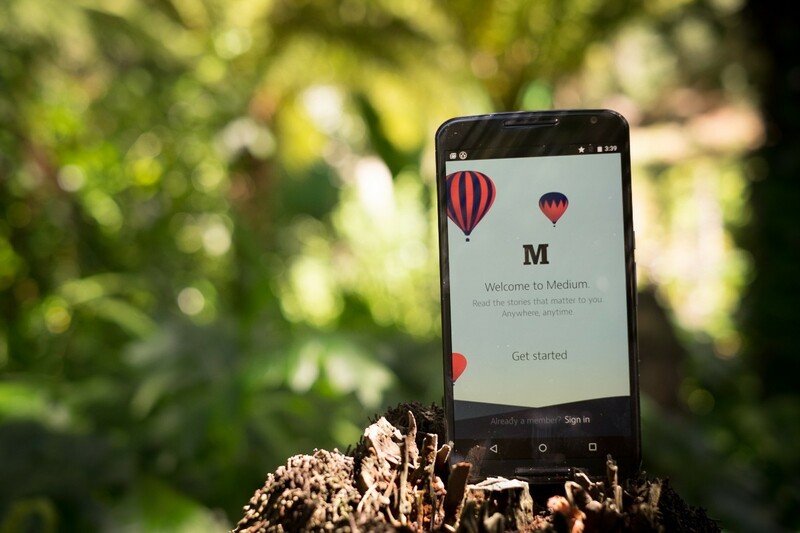 It’s been over a year since Medium introduced its iOS app, but now it’s finally bringing a native app to Android too. Medium made the announcement through a quirky blog post, explaining that the app went through a lot of testing before reaching the public. The app supports writing new posts with a simplified editor, which is good to hear given the iOS app was read-only at launch. Unfortunately, there are some odd limitations too – you can only save one draft at a time, and these are saved locally on your phone – you won’t be able to view or edit them on your computer later. You’ll also need a Twitter or Facebook account to log in. Still it’s nice to finally see Android users get some love. You can head on over to the Play Store to download it now.